The Brazzon House is no longer strange to JB folks, as it has expanded its business from Jalan Serampang to Taman Ponderosa and Danga Bay. We went to the one in Jalan Serampang, being the first outlet in Johor Bahru. It operates from a bungalow lot, hence there are ample parking lots within the compound of the restaurant. 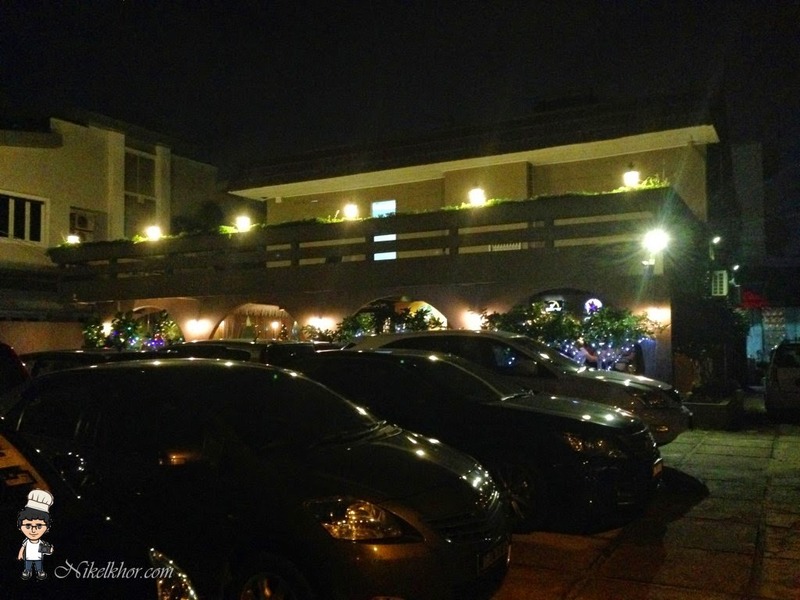 Although located at a quiet residential area, The Brazzo House is extremely lively at night even on weekdays. You may need to wait to be seated if no prior reservation is made. The restaurant is divided into few sections, the outdoor seats for smoker, the area with the liquor bar and the indoor dining area. 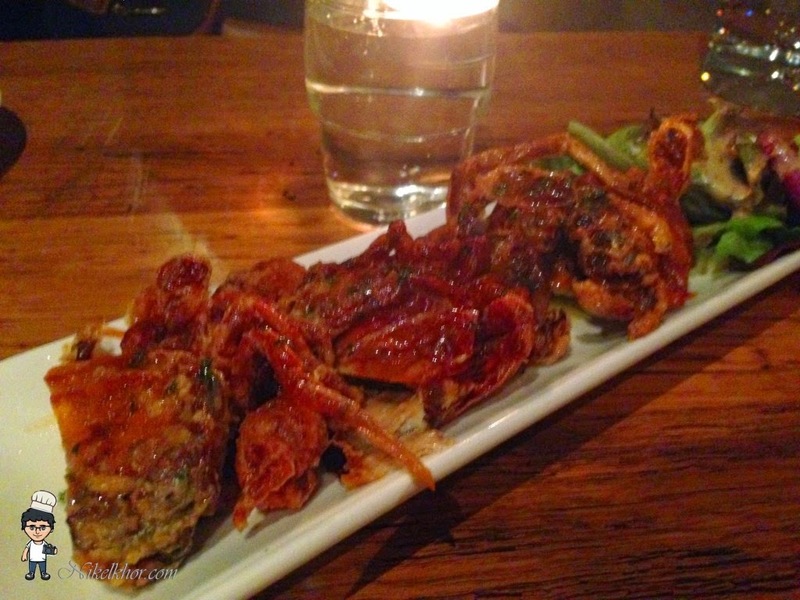 We ordered the soft shell crab as appetizer. I would say the portion is quite generous for the price, it is also crunchy but juicy. If you are here for happy hour, this dish will definitely be the perfect beer food. 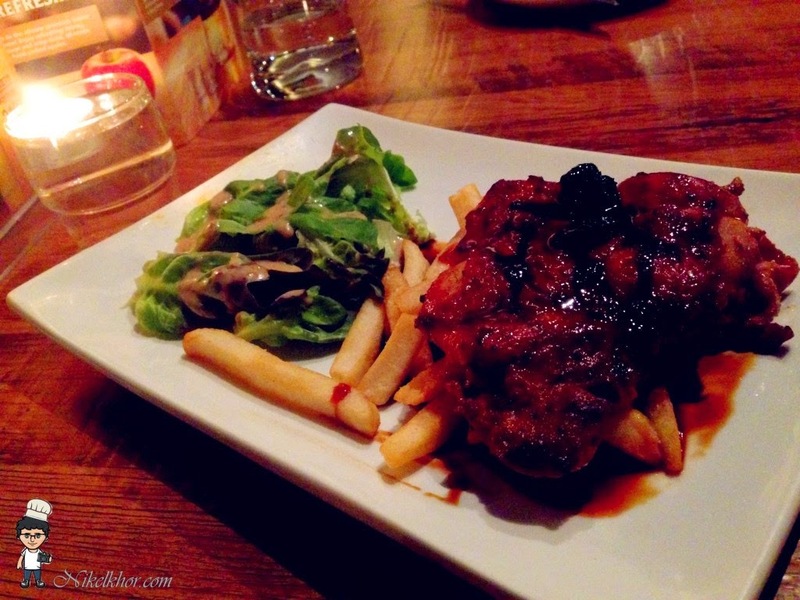 The grilled chicken thigh is served with french fries and salad. The sauce is very tasty with the fruity sweetness from raisin (or dried berry), matched well with the grilled chicken thigh. The salad is dressed with sesame sauce, complement the fresh vegetables perfectly. 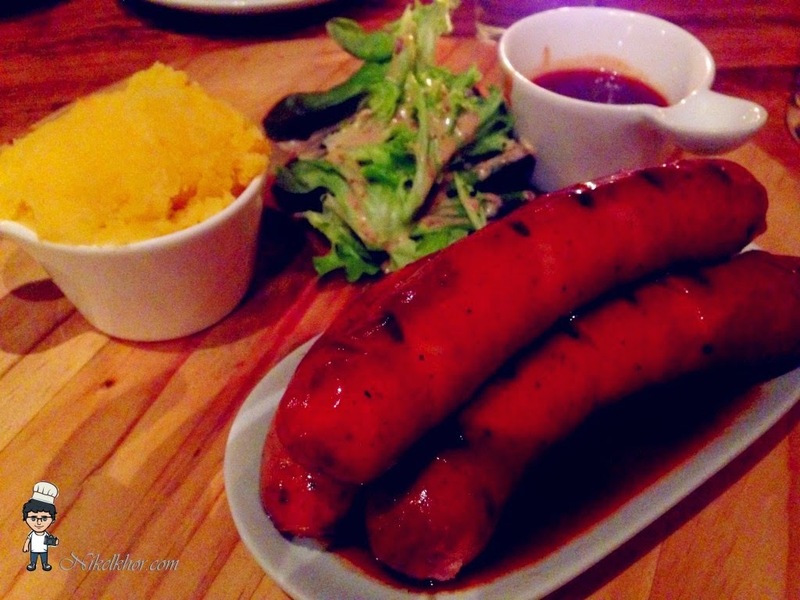 The Germany Sausage is served on the "wooden chopping board", come together with salad and mashed potato. The texture of the sausage is good and not too soft, coated with the special sauce, very appetizing! 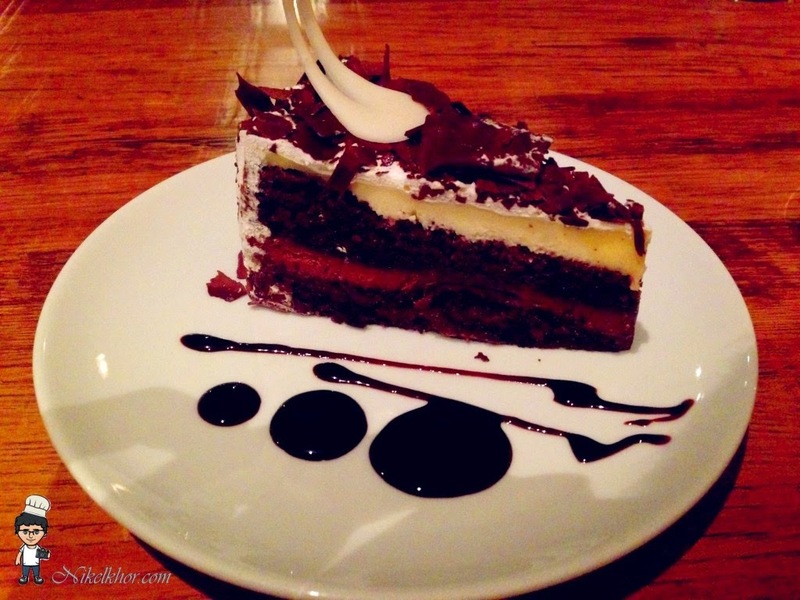 Ended our meal with Black Forest Cake, the dessert here is of average, nothing much to shout about. The Brazzo House is open during lunch hour too and the spread of set lunch is similar sumptuous compared to the dishes offered during dinner time, and the best part is it is CHEAPER and more WORTHY! So, it is recommended to visit The Brazzo House during lunch hour.